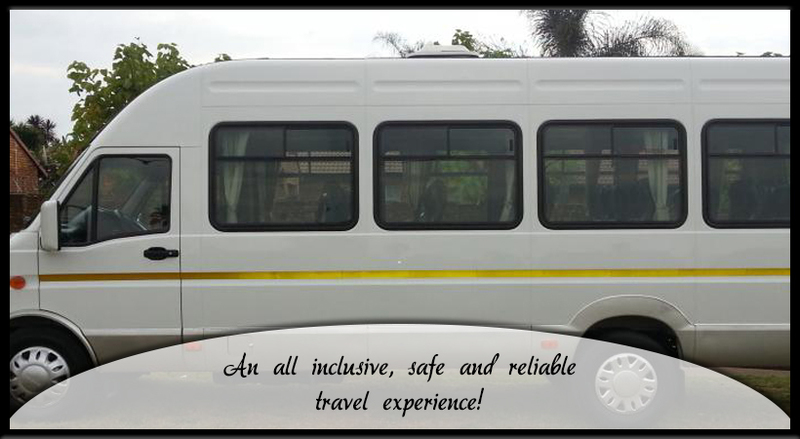 JUA SAFARIS & TOURS specialise in Bus Rental, Transfers and Shuttle services for groups between 1 and 45 people, departing from Johannesburg/Pretoria (Gauteng). 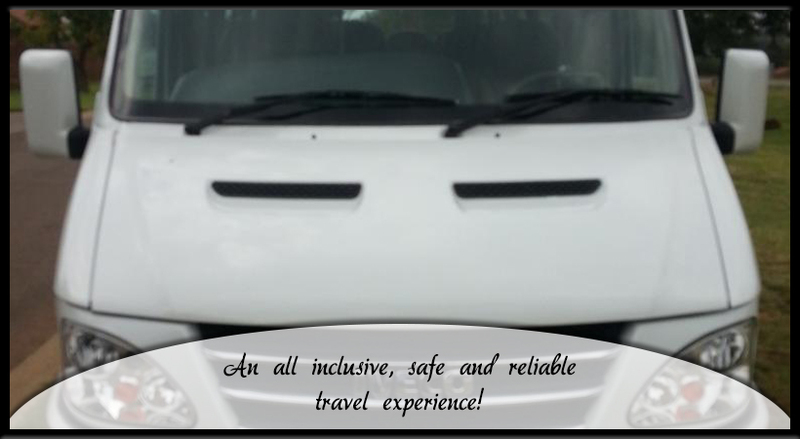 We strive to deliver a prompt, professional and comfortable travel service with an African Experience. We also do custom designed tours throughout South Africa, Namibia, Botswana, Mozambique, Lesotho and Swaziland. 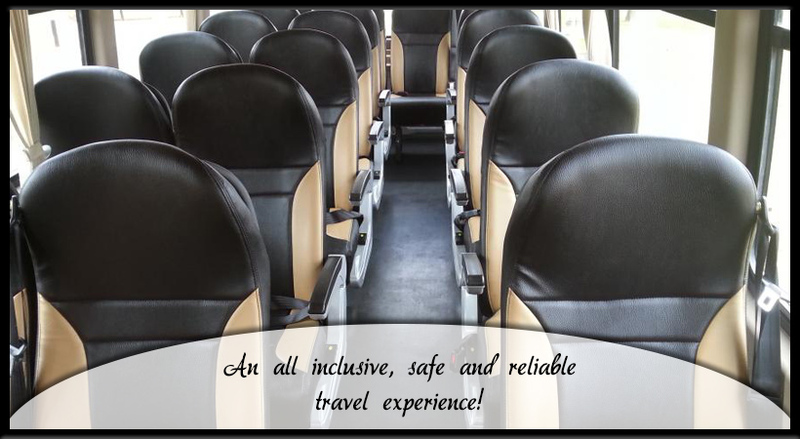 Enjoy visiting destinations of your choice with your own private group of friends/colleagues in absolute luxury.